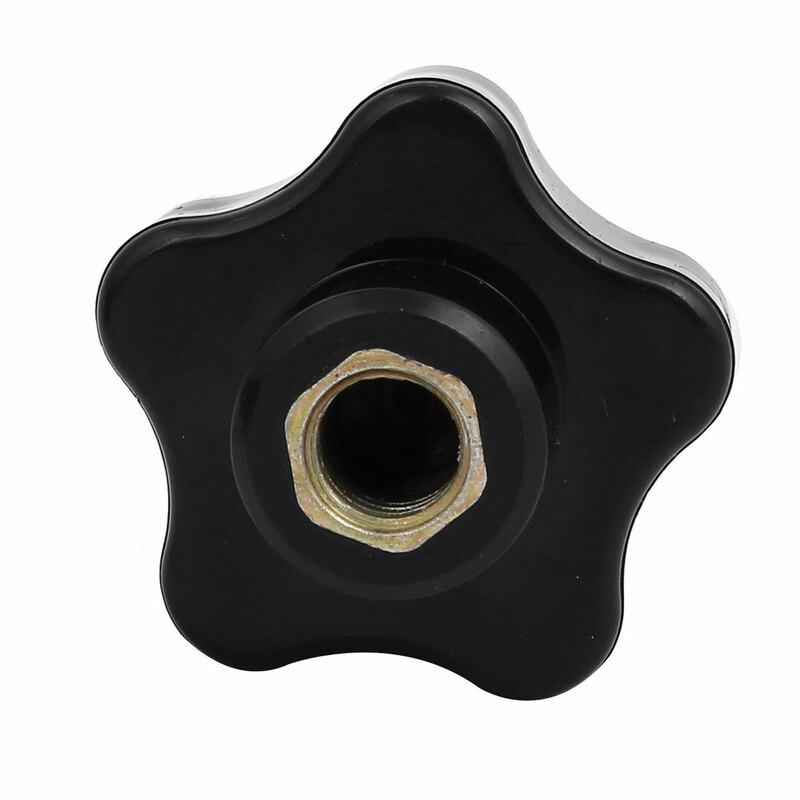 Wonderful?replacement for your broken one with this Star Knob. Widely used for lathe machine,?mechanical equipment, instrument and apparatus, food and industry equipment. Head Diameter: 50mm / 2.0"; Female Thread Diameter: M10 / 0.4"